Dear guests of Dinevi Resort! Welcome to the spectacular finale of the second stage of the prestigious International Regatta “COR CAROLI” 2018. We promise you extreme experiences and a high dose of adrenaline! A fleet of over 50 sailing yachts will dock atMarina Dinevi in Saint Vlas on August 13th. Finalists from the second stage of the regatta will arrive at 3:00 pm. Sailing enthusiasts will have the opportunity to see the yachts closely, to talk withthe crews, to learn more about the technical characteristics of the boats and the specifics during the races. The regatta, organized by the Cor Caroli Foundation, is held for the 18th time in Bulgaria. The participants this year are over 50 boats, which is a total record for sailing regattas in Bulgaria. Yachts sail under the flags of Bulgaria, Romania, Ukraine, Russia, France, Italy, Germany, with more than 350 crew members fighting for the “Cor Coroli Blue Belt”. 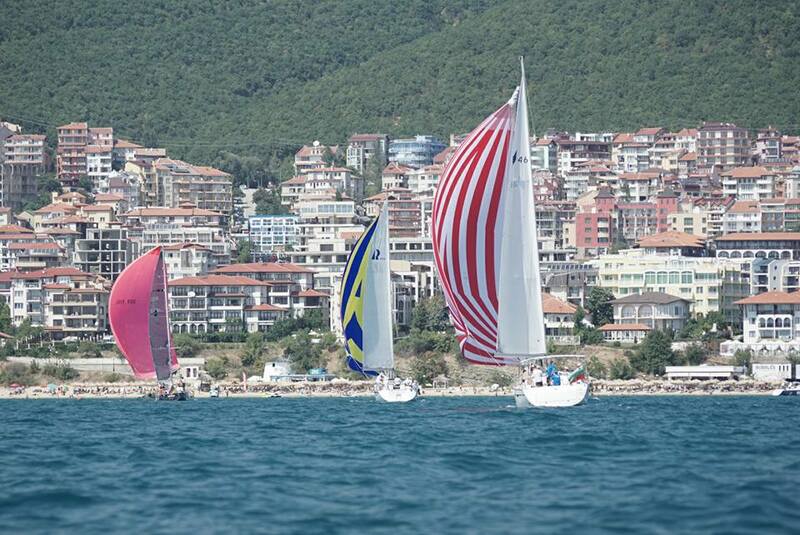 Be part of the largest sailing event on the Bulgarian Black Sea coast!